Autrey Mill’s serene setting and emphasis on re-connecting with nature and history to get a break from competitive activities and ever-present technology. We offer summer camp, hiking trips, home-school programs, field trips, preschool activities, programs for all ages, and after-school programs. We also offer birthday parties! Autrey Mill is a unique setting for home school programs featuring a 46-acre nature preserve with trails, woodlands, wetland and creek; animal exhibits; historic buildings, indoor and outdoor classrooms, artifacts, and heritage gardens. 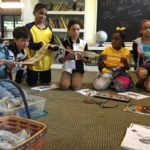 Our Home School curriculum provides an exciting learning experience developed to really engage students in the study of topics combining environmental studies, nature, history, and science. Home school lessons are based on nationally recognized curriculum and are correlated with state standards in Life Science, Physical Science, and History. In the Home School series students will explore Autrey Mill’s natural environment and history, focusing on a different topic for each 4-hour class. Home School classes are offered on a Thursday, a Wednesday, and Friday each month. Please check our calendar for upcoming sessions. 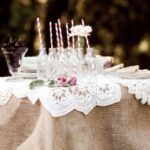 A creative program that’s a fun way to experience history through simple recipes and heritage crafts enjoyed in the past. Each class will include a cooking activity and a craft. Guided hikes with activities designed to get kids exploring the outdoors and interacting with nature. We’ll keep your campers engaged with plenty of activities and learning opportunities, but there is always time to examine what’s under a log, catch a tadpole, or to imagine living in the past. Pre-Care and After-Care offered during some camp weeks. See our Summer Camp page for descriptions of our various summer programs. Birthday Parties are a special benefit available only to Autrey Mill Members (Family membership level). Each party can accommodate 12 participants. A fee of $10 will be added for each additional participant. Parties range between $175 – $200. Please view our Birthday Parties page for more info. 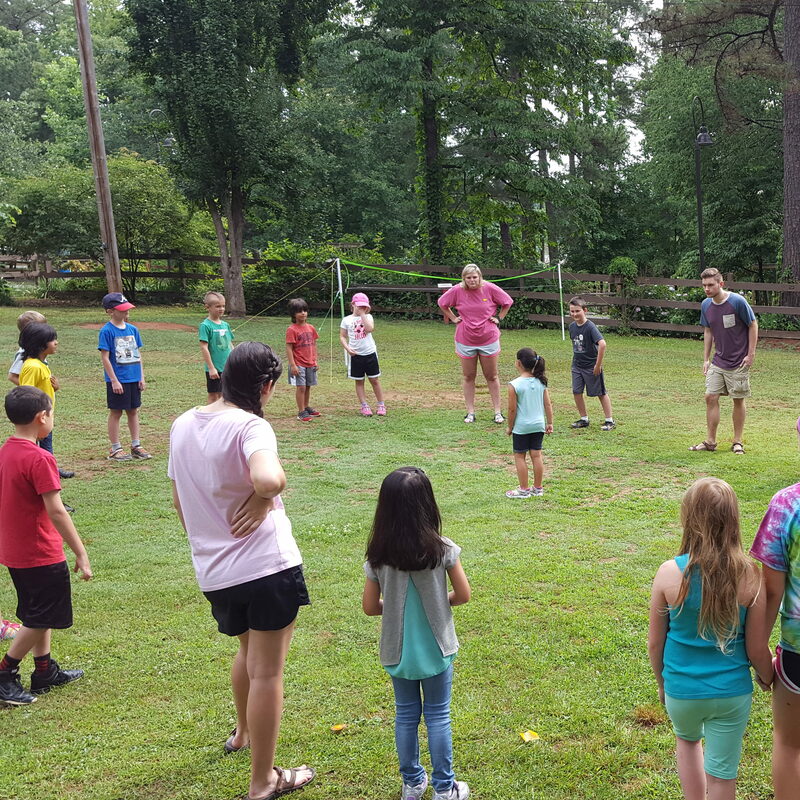 Autrey Mill Nature Preserve offers a variety of group programs that are designed as an extension of the classroom with engaging, hands-on learning activities. Our programs/field trips are consistent with the Georgia Educational Standards for grades K-8. We also offer group programs to groups of all ages. Please view our Group Programs page for more info.